Hyperopia is more commonly known as far sightedness. 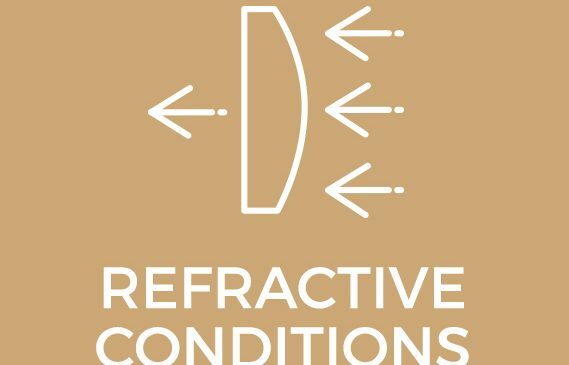 Hyperopia occurs when light rays entering the unaccommodating eye fall behind the retina as opposed to on the retina. Depending on the amount of hyperopia patients will have blurred distance and or near vision. Patients may complain of headaches and tired eyes.